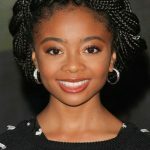 Skai Jackson attended WE Day: Washington wearing an Emin Jacket ($184.00) and The Cigarette Pant ($195.00) by Baukjen, a Bella Freud Bianca T-Shirt (Sold Out) and Sophia Webster Rosalind Crystal-Embellished Satin Sandals ($495.00). 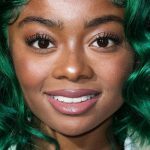 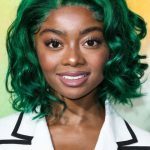 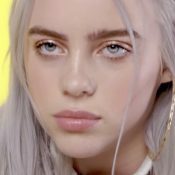 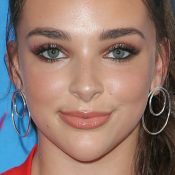 Skai Jackson attended the premiere of Universal Pictures “Little” in Los Angeles wearing Ronald van der Kemp Fall 2018 Couture (Not available online), Effy Brasilica 14K Yellow Gold Emerald and Diamond Earrings ($2,995.00), a Clara Satin Box Clutch Bag ($395.00) and Rosalind Crystal-Embellished Satin Sandals ($481.00) both by Sophia Webster. 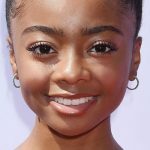 Skai Jackson arrived for the Nickelodeon’s Kids’ Choice Awards held at the Galen Center wearing a Rami Kadi Couture Spring 2019 Dress (Not available online), APM Monaco Yellow Silver POP Asymmetric Earrings (Not available yet), and Stuart Weitzman Nudist Sandals ($398.00). 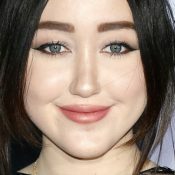 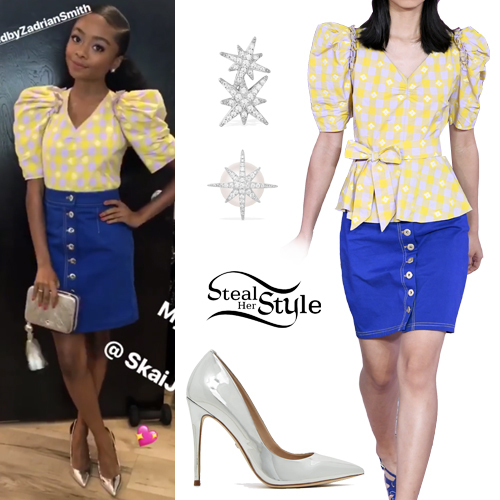 Skai Jackson attended Christian Cowan x The Powerpuff Girls Runway Show in Los Angeles wearing Christian Cowan Fall 2019 RTW Dress (Not available online), Stuart Weitzman Danika Clutch ($395.00), APM Monaco Asymmetric Silver Angeliques Earrings with Pearl (¥3,330.00) and Ruthie Davis Awards Season Platform Sandals ($550.00). 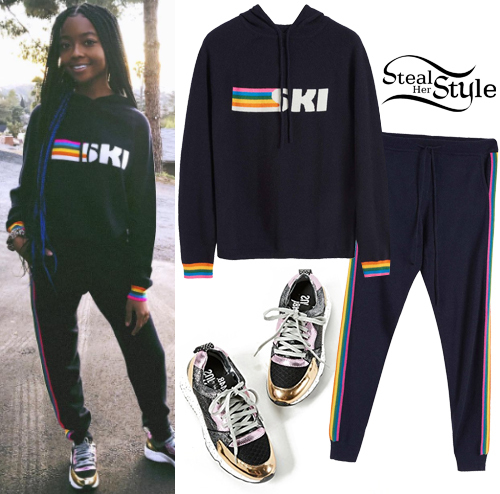 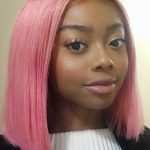 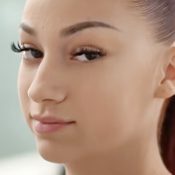 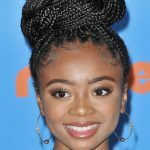 Skai Jackson instagrammed this picture wearing a Ski Knitted Hoodie ($442.00) and Rainbow Stripe Track Pants ($442.00) by Chinti & Parker, with P448 Alex Sneakers ($298.60). 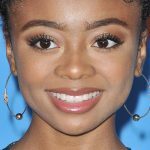 Skai Jackson attended the 2018 InStyle Awards in Los Angeles wearing Kate Spade New York Spring 2019 (Not available yet), a Mono Meteorite Stud Earring with Pearl (€92.00) and a Double Meteorite Stud Earring (€85.00) both by APM Monaco, with Aldo Stessy Metallic Pumps ($80.00). 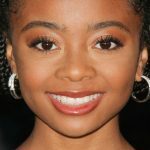 Skai Jackson attended the “Christopher Robin” premiere in Los Angeles wearing a Red Valentino Tulle Ruffled Dress ($950.00), a Signature Thin Ring ($95.00), a Fiji Bud Stacking Ring ($150.00), a Skinny Eternity Ring ($395.00) all by Monica Vinader, and Stella Luna Ankle Strap Sandals (Sold Out). 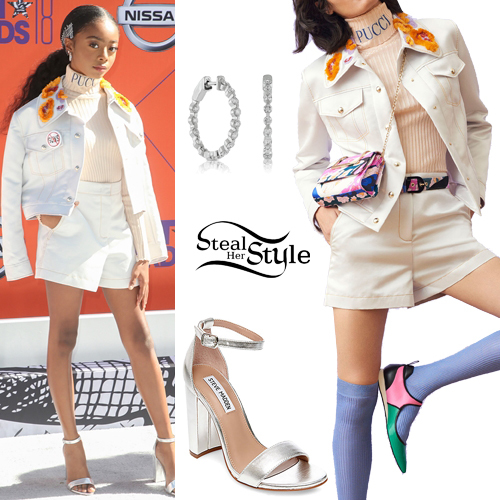 Skai Jackson attended the BET Awards yesterday wearing Emilio Pucci Pre-Fall 2018 (Not available online), Ben Bridge Diamond Hoop Earrings ($4,199.00) and Steve Madden Carrson Sandals ($89.95).